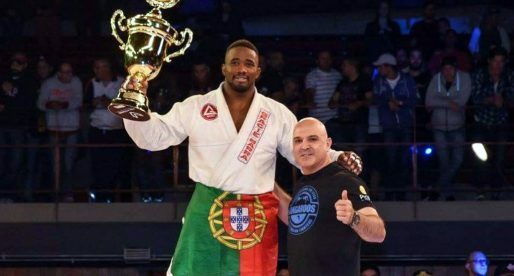 Marcos Escobar is a Brazilian Jiu Jitsu black belt under Leonardo Castello Branco, having competed and medalled in several important tournaments such as the Pan American, the Brazilian National Teams championship and the Brazilian Cup. 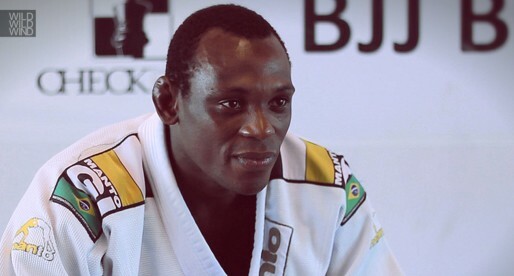 He has also been one of the propellers of BJJ in the Asian Continent since 2005. Marcos Escobar was born in Sao Paulo, Brazil, on the 19th of March, 1976. When growing up, Marcos had always been a sporty person, practicing several activites such as water polo and even kung fu. However, in the early 1990’s, after the Jiu Jitsu vs. Luta Livre challenge and the first Brazilian Jiu Jitsu national tournament (in 1993) a big wave of interest started surrounding the sport, something that didn’t escape Marcos’s keen eye. He asked for information about BJJ to a good friend that was a purple belt at the time, and made his decision. By the beginning of 1994 Escobar started doing Jiu Jitsu leaving water polo and kung fu behind. Marco’s first instructor was Leo Castello Branco, a famous black belt from the Alliance academy. 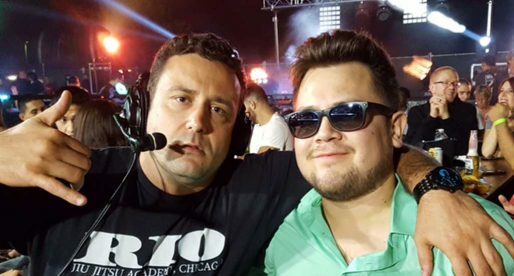 Escobar stayed faithful to his master through the years, even after Castello Branco split from the Alliance team in the early 2000’s. Escobar also became interested in wrestling, making the double leg takedown his weapon of choice when standing. He decided to test his stand up skills on many competitions in both judo and wrestling achieving several important medals in those sports such as a wrestling state championship in 2002, bronze medal at the Brazilian Wrestling Nationals and a University Judo Games gold medal in 1998. In December 2000 Marcos Escobar received his long awaited black belt from the hands of Leonardo Castello Branco. He also finished a degree in Physical Education in 2001, shortly after he competed (and won) the ADCC in the under 74kg category. This was a tournament running parallel to the standard ADCC competition for fighters of Arabic origin (Escobar is of Lebanese descent). The tournament ran under the same rules and prize money as the original ADCC. In 2003 Marcos Escobar moved to Sao Paulo for work reasons where he had the opportunity to train under Leo Vieira, he was there until 2005, time when he accepted an invitation to teach BJJ at Kuala Lumpur in Malaysia. In KL Escobar started coaching BJJ at the Crush MMA Center – later moving to Leverage Combat Academy, HQ of MEBJJ Association in Asia. 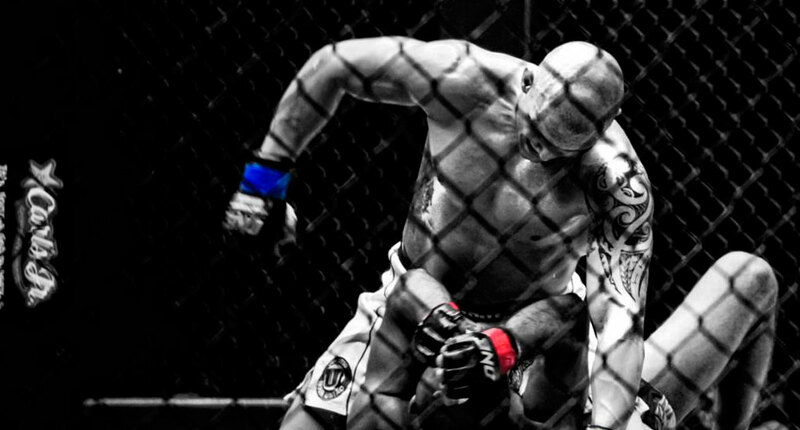 In late 2011 Marcos Escobar started focussing on an MMA career choosing to train with one of the best MMA coaches in the world, Dede Pederneiras and his Nova Uniao Team, one of the best MMA academies in the world.